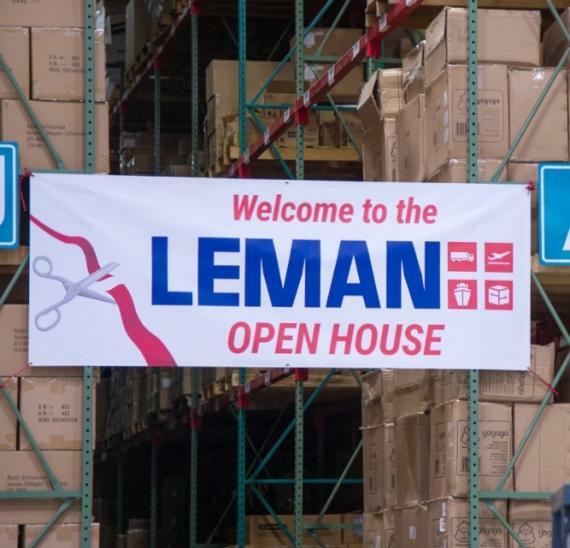 LEMAN in the USA are pleased to announce the opening of new warehouse facilities in Sturtevant, Wisconsin. With the completion of the 99,100sqft / 10,000m2 warehouse expansion, LEMAN is able to capitalise on the increasing domestic and international demand for their services. 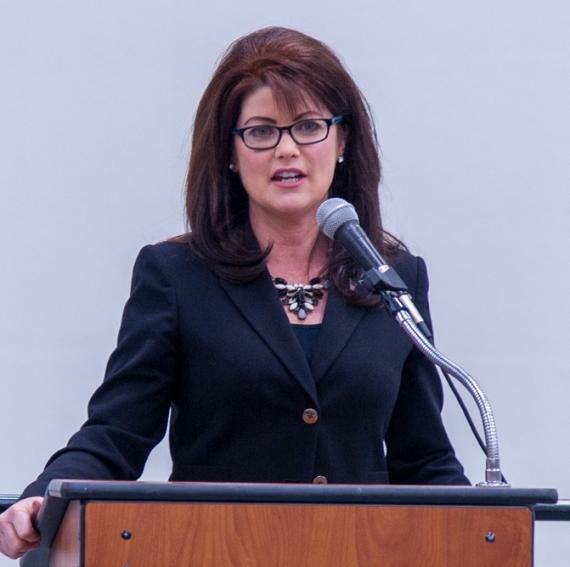 The new logistics warehouse was officially opened in November 2016 with over 100 guests attending the ribbon cutting ceremony as the Vice Governor of Wisconsin, Rebecca Kleefisch (photographed in the gallery below) congratulated LEMAN and highlighted the advantages of expansion in the local area: "There are real and sincere reasons to invest here in Wisconsin, and that is why I am so proud to be here. Today in Sturtevant, everything is awesome." 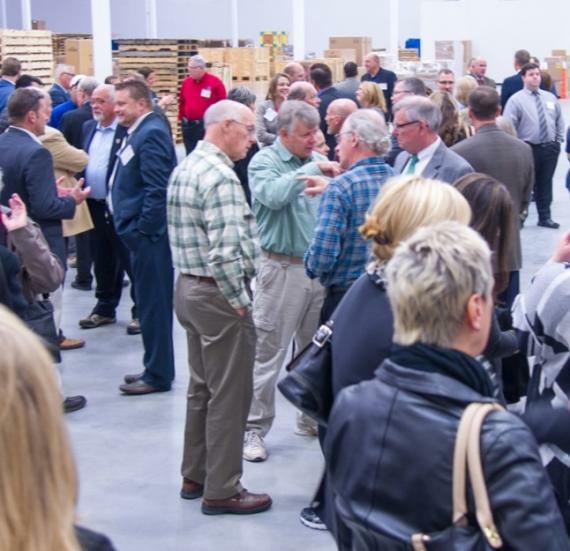 LEMAN expects to add 36 jobs at the Sturtevant location as a result of the expansion which will accommodate an additional 23,000 pallet spaces. 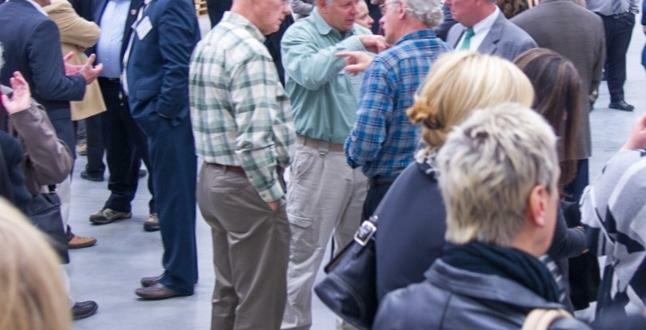 "In addition to offering a full range of administrative and warehousing services to foreign companies who want to start or expand their operations in the US market, LEMAN will also cater to the local community, offering warehouse space, distribution and value added services" says Mikael Olesen, CEO of LEMAN USA. 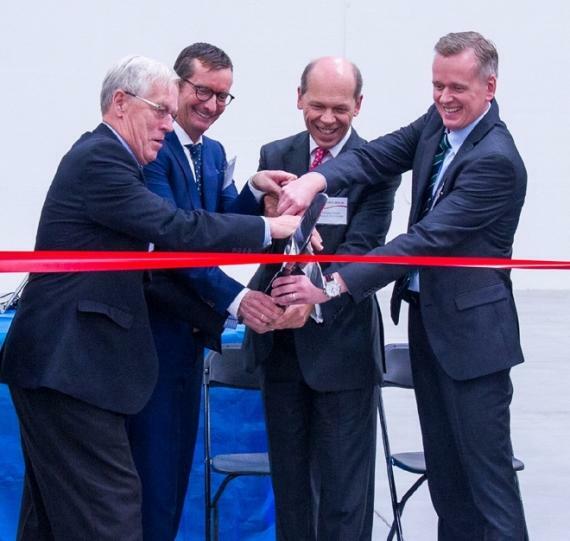 At the opening, CEO of the LEMAN Group, Thomas Krøyer talked about the strengthening of LEMAN's services to US customers: "This day marks another milestone in the 116 years of the LEMAN Group. 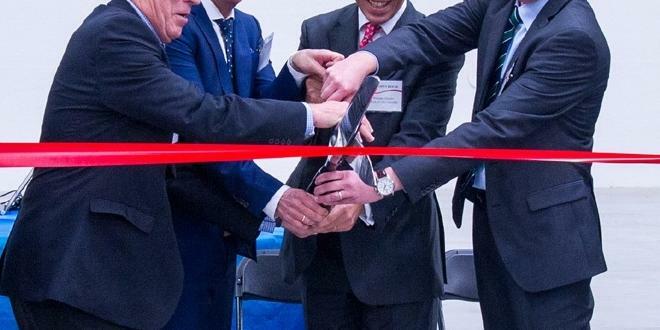 The expansion of our US headquarters reflects our confidence, hopes and expectations of the local market." LEMAN provides state-of-the-art logistics, warehousing, and customised solutions. For further information, please contact Thomas Krøyer (CEO of the LEMAN Group) on thomas.kroyer@leman.com and for local inquiries, please contact Anders Pedersen (Project Director) on anders.pedersen@lemanusa.com.